Okay, so this isn’t really a ‘blogging’ tip per say, (it’s more of a money saving/life tip) but I’ve decided to include it in my blogging tips series anyway! Simply Sinova has recently started a new partnership with StudentRate, an awesome website that offers college students HUGE savings on books (why are they so darn expensive?! ), fashion/clothes (look cute on a budget), dorm décor, tech supplies and even travel packages (never to early to think about spring break!) Even though I’m not a student anymore (it’s so weird, this is the first September I’ve spent in Chicago in over four years), I know some of you lovely readers are so I’ve decided to share these amazing deals with you! 1) 10% off PB Teen with an .edu email. 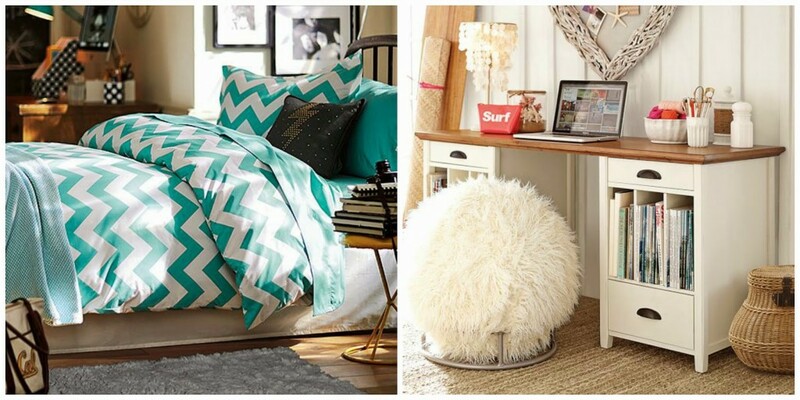 Decorate your dorms (or apartments) with the cutest quilts, throws and accessories around! I might have graduated college already but luckily my .edu email is still active so I might have to take advance of this deal myself! 3) 15% off + FREE SHIPPING +10% Cash Back Reebok. Now you can hit the gym in style! Spend this semester exercising your body AND your brain! 5) 7% Cash Back ASOS. Even though ASOS is a clothing site, my favorite thing is their adorable accessories. 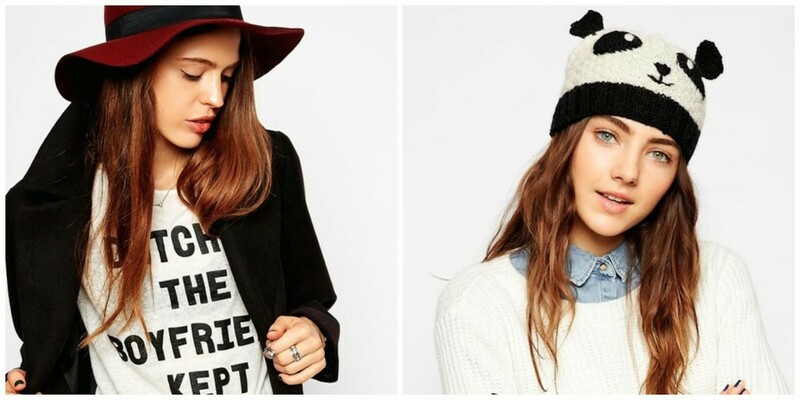 How cute is that panda hat?! 6) 6% Cash Back Best Buy. Calling all tech lovers! Now you can upgrade those old computers and phones just in time for the new semester. 7) 4% Cash Back Forever 21. Forever 21 is known for not only their cute clothes but their reasonable prices! This deal just adds to the already incredible savings! 8) Discount Textbook Prices. The one thing I don’t miss about college is those expensive textbooks! At StudentRate, they make sure to find you the cheapest deals for all your textbook needs. 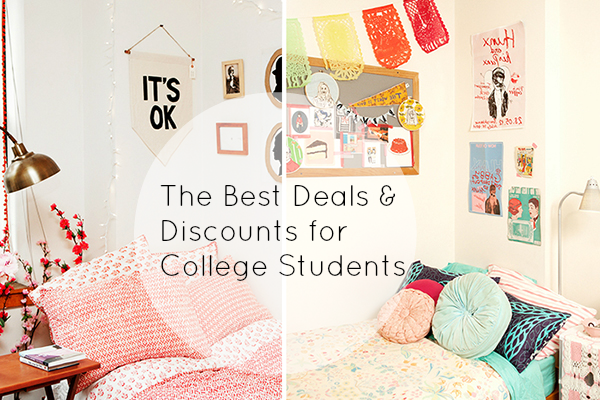 Click here to start shopping on Student Rate…and start saving money! 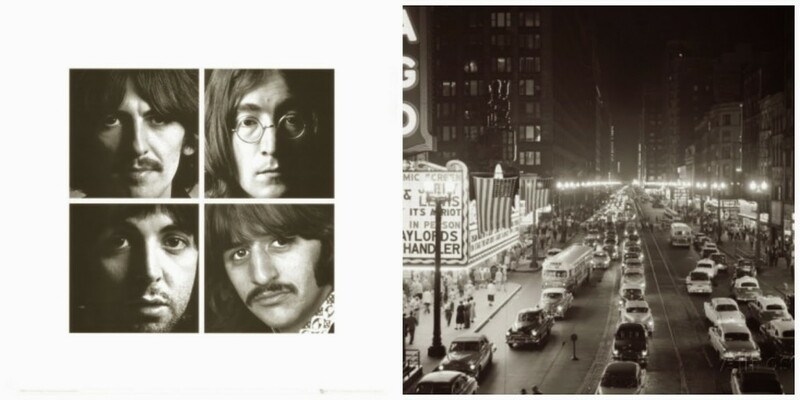 Welcome to Simply Sinova, where I blog about my obsessions with Chicago, Disney, Funko, traveling, vinyl records, music, pop culture, Wes Anderson and my little Dachshund/Lab puppy Loki!